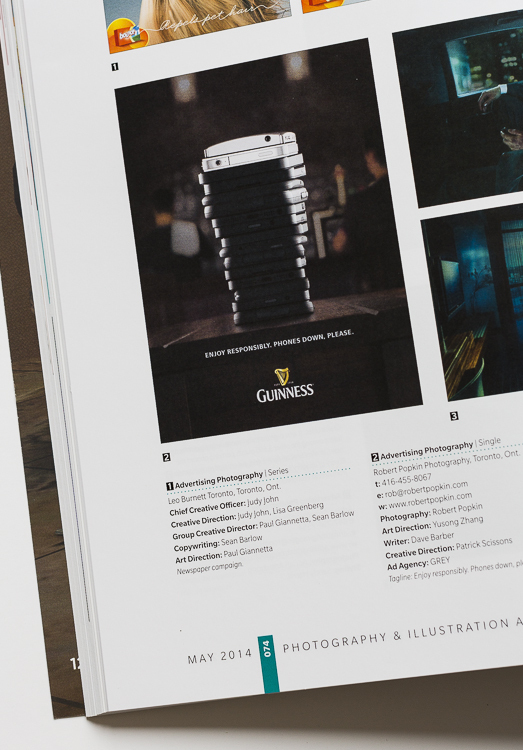 The Guinness responsible use shot has picked up another award, this time in the Comm Arts 2014 Photo Annual. 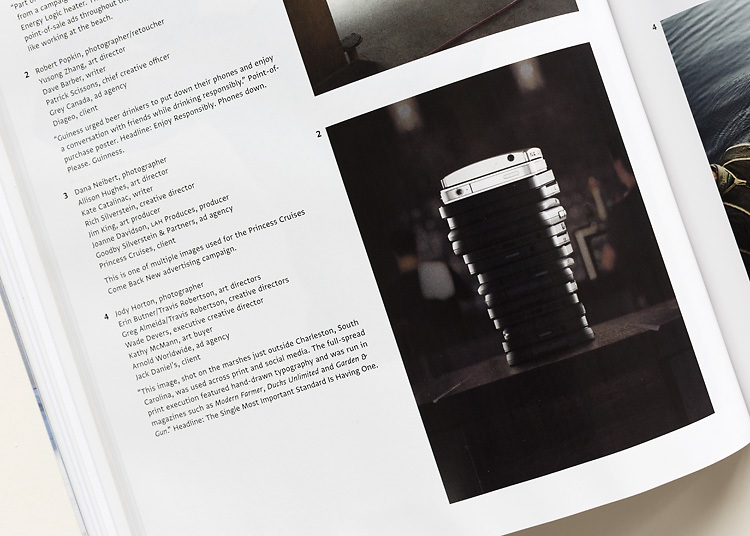 There’s a selection of great work in the issue, and I’m excited and honoured to be included! 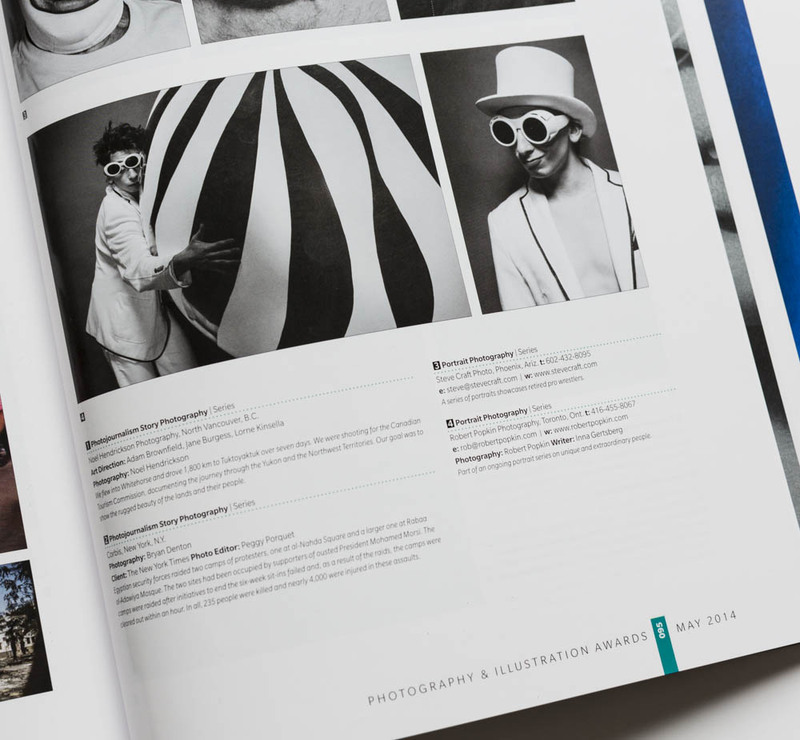 The Applied Arts Photo Annual is out, and both the portraits of Raphael Cruz and the Guinness responsible use ad were picked up. 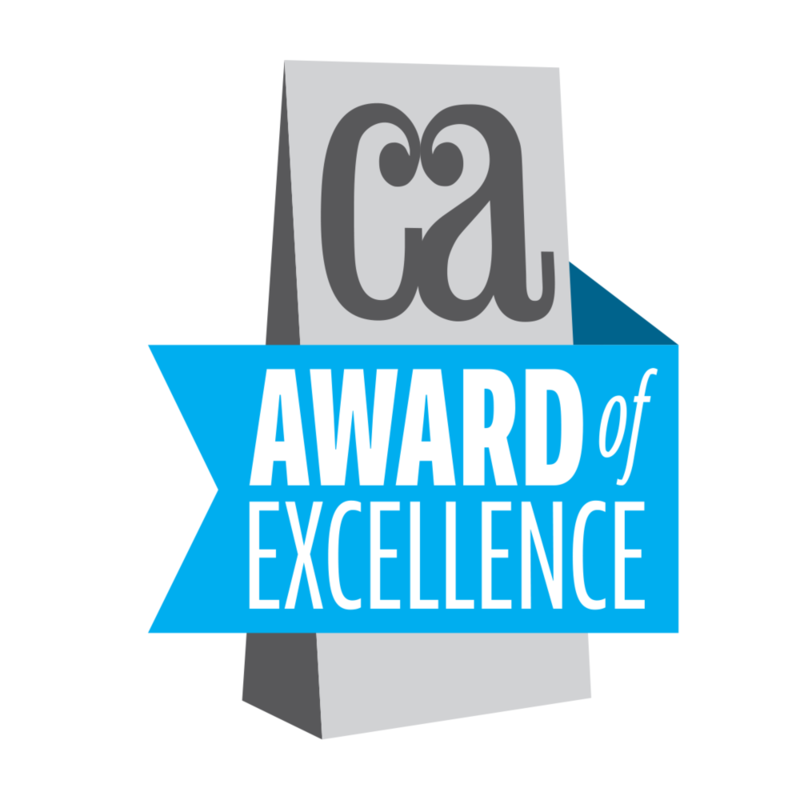 Thanks to everyone who helped make these projects possible! I’m excited to announce that I’ve moved into a new studio space! 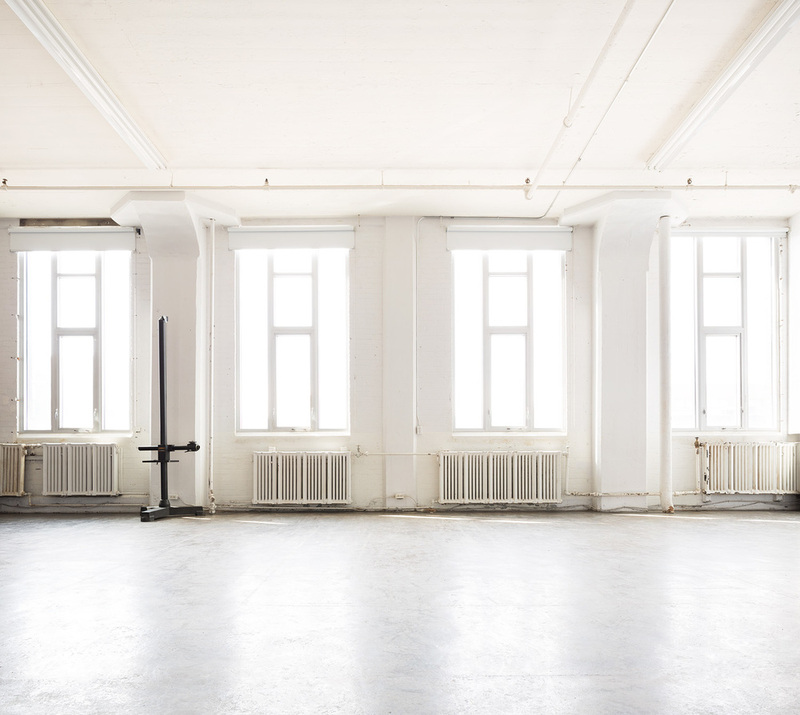 Located in the heart of the studio district, this beautifully raw space is full of character and natural light. The century old building has been home to many photographers and artists since it’s origin as the Wrigley gum factory. With plenty of space to shoot, along with a comfy lounge area to throw ideas around and meet with clients, I couldn’t be more excited to see what 2014 will bring. Drop in anytime!